Children on High Fell, 1920s-1930s? Postcard, sepia-toned photograph showing children on High Fell (Brown Howe), 1920s-30s? 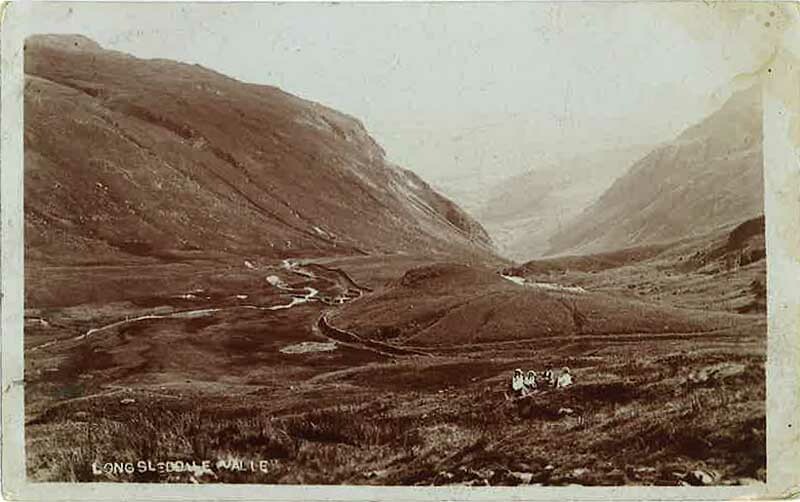 titled "Longsleddale Valley"